The forecasts are grim and time is running out, but that’s not the end of the story. 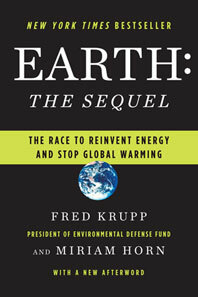 In this book, Fred Krupp, longtime president of Environmental Defense Fund, brings a surprisingly hopeful message: We can solve global warming. 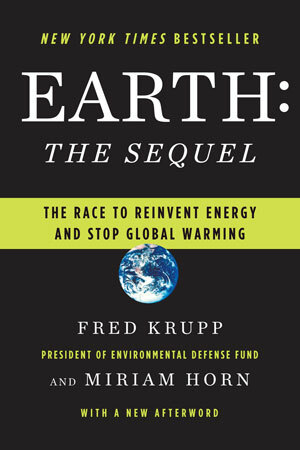 And in doing so, we will build the new industries, jobs, and fortunes of the twenty-first century.In these pages the reader will encounter the bold innovators and investors who are reinventing energy and the ways we use it. These entrepreneurs are poised to remake the world’s biggest business and save the planet—if America’s political leaders give them a fair chance to compete.